Join in the celebration of business excellence in the Battlefords! 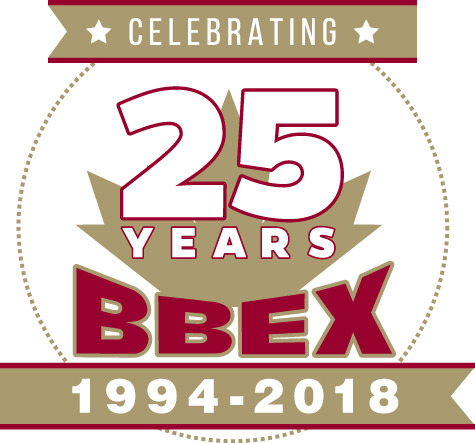 The 25th Annual Battlefords Business Excellence Awards gala evening recognizes the achievements of businesses in seven different categories. Date/Time Information Reception beings at 6:00 p.m. with dinner, program of awards presentation to follow.